This is for that time when your customer faces a financial predicament (for example a pet becomes hurt or ill or a costly dental procedure is not covered by insurance), or a home emergency / improvement occurs such that stretching the payments out over a 3, 6, or 12 month period becomes the key to solving your customer's concerns! 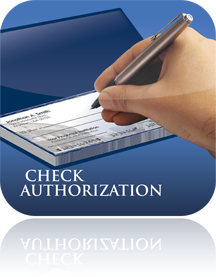 Check authorization is a simple process at the point of sale. Your sales associate enters the customer's driver's license information into the point-of-sale credit card terminal and/or slides the check through a check reader to capture the bank account data. In less than one second, Secure Payment Systems authorizes the check from its database of millions of records, accessing both local and national negative files of unpaid checks. Imagine a check transaction that feels like a credit card transaction! After scanning your customer's check an image of the check is instantly stored in the check reader/imager! A receipt is printed from the terminal which the customer signs allowing for ACH funds transfer! You hand the check back to your customer and funds are credited to your account within 48 hours. Now you can eliminate going to the bank and worries about losing or having your check deposits stolen. Plus, you get rid of costly deposit item charges, bad check fees, banking time & effort, deposit ticket costs, & cash flow delays. Let us show you how easy it is to have your own gift card program and begin selling in as little as 72 hours! 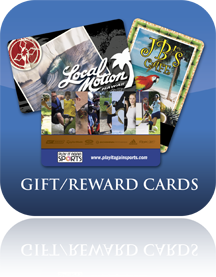 Start making money today with our turnkey gift card program. We give you everything you need to get started! Design your very own custom card or select a semi-custom design personalized with your company name. 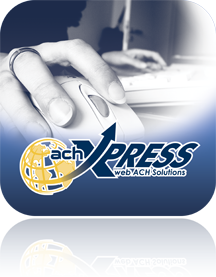 achXPRESS is our new & improved web-based ACH processing tool designed for small and medium-sized businesses. It facilitates the electronic transfer of an authorized payment from a consumer's checking or savings account to the business' bank account, and vice versa with the introduction of our new "electronic credit" feature. 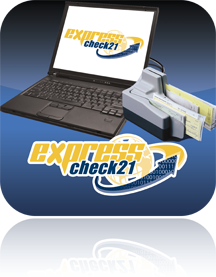 Secure Payment Systems expresscheck21 is a hybrid, "patent pending" web-based ARC Check 21 solution that processes and deposits all types of paper items into electronic transactions or substitute checks, better known as IRD, all through a single point of entry system. With expresscheck21 you can continue to accept your customer's paper check payments, either at your business location or via the U.S. mail. You can then electronically process and deposit checks without having to go to your bank. 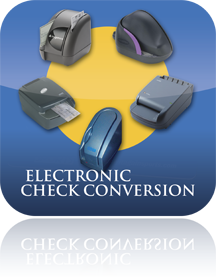 Scan, process and deposit all types of paper items at your business location using a check scanner. Captured images and data are then transmitted for clearing and electronically deposited into your bank account. Mobile Messaging and Rewards is an exciting, easy-to-use mobile marketing product that will dazzle your customers. Focus on daily operations while Mobile Messaging and Mobile Rewards automatically send individualized text message gift and loyalty offers to your customers. More connections with customers means more sales opportunities for you.